We are a professional and quality minded frozen drink machine rental business. 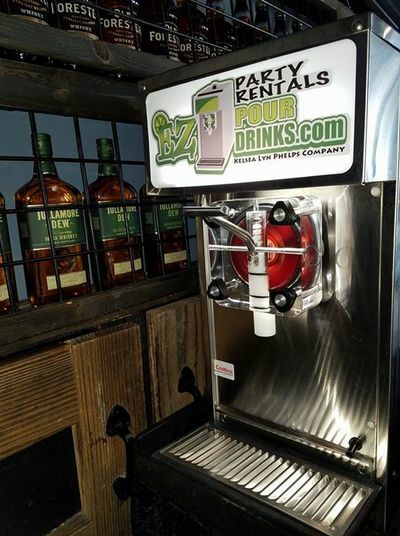 Only the best commercial margarita and frozen drink machines are used, and they are cleaned and sanitized after every rental. 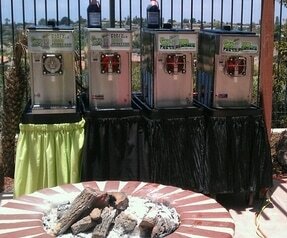 The mixes are TOP quality, and you will never be disappointed in the great taste of any of the many flavors available. 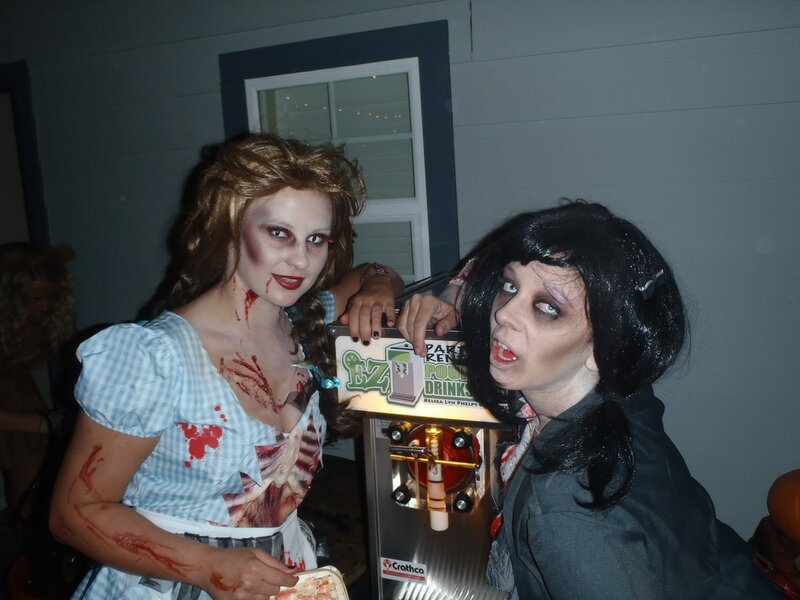 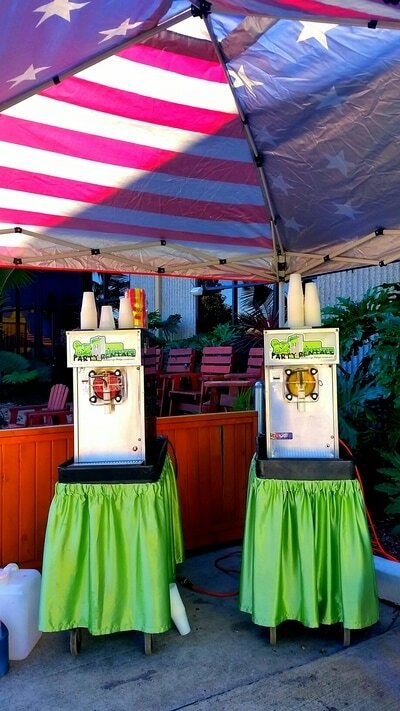 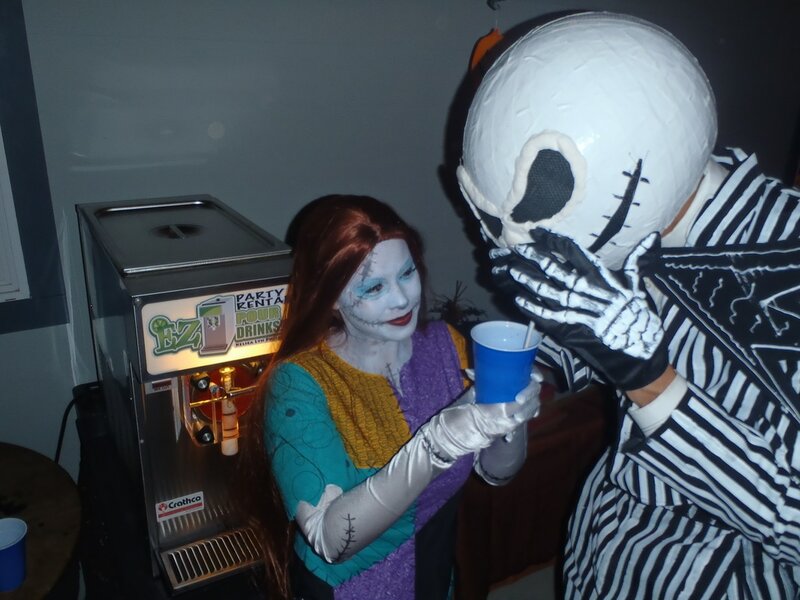 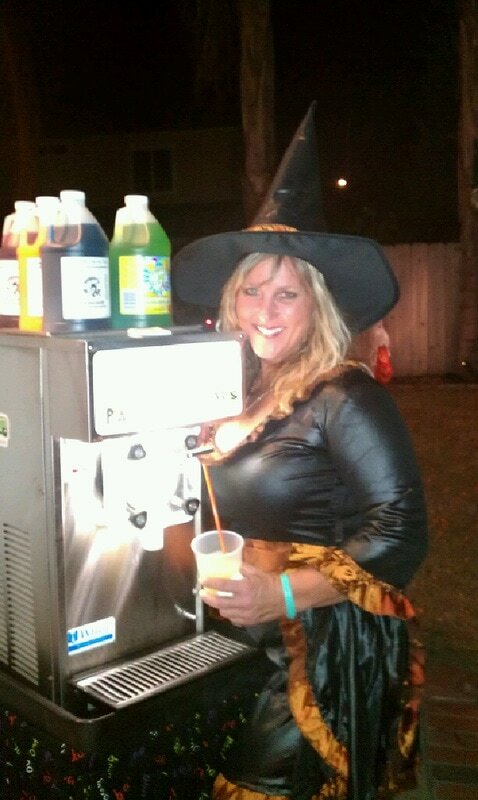 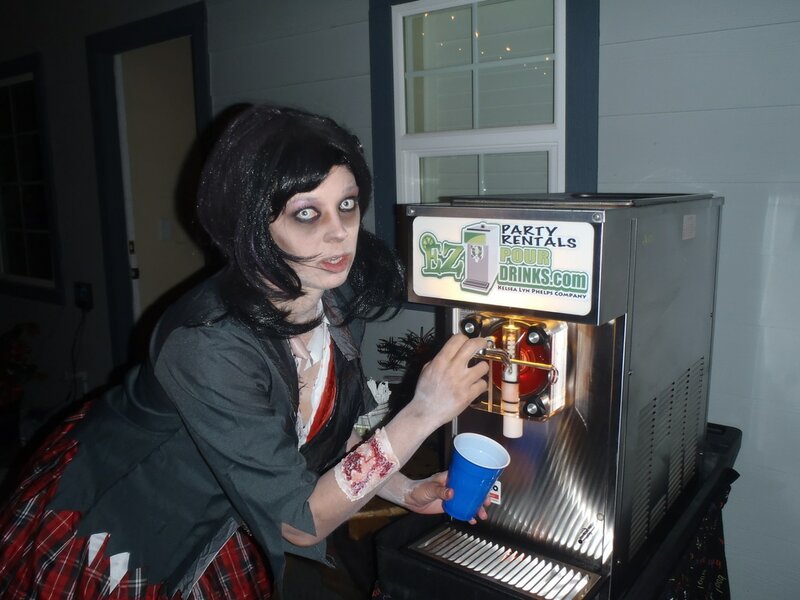 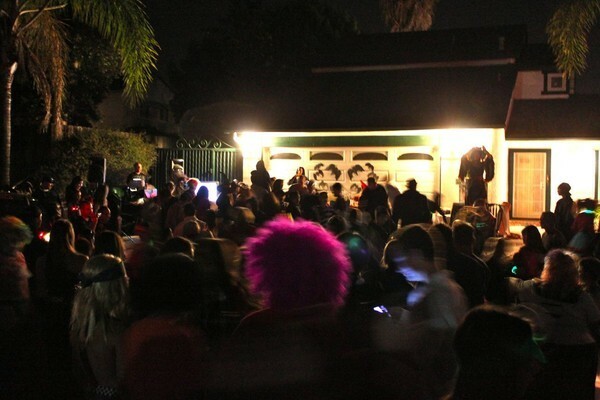 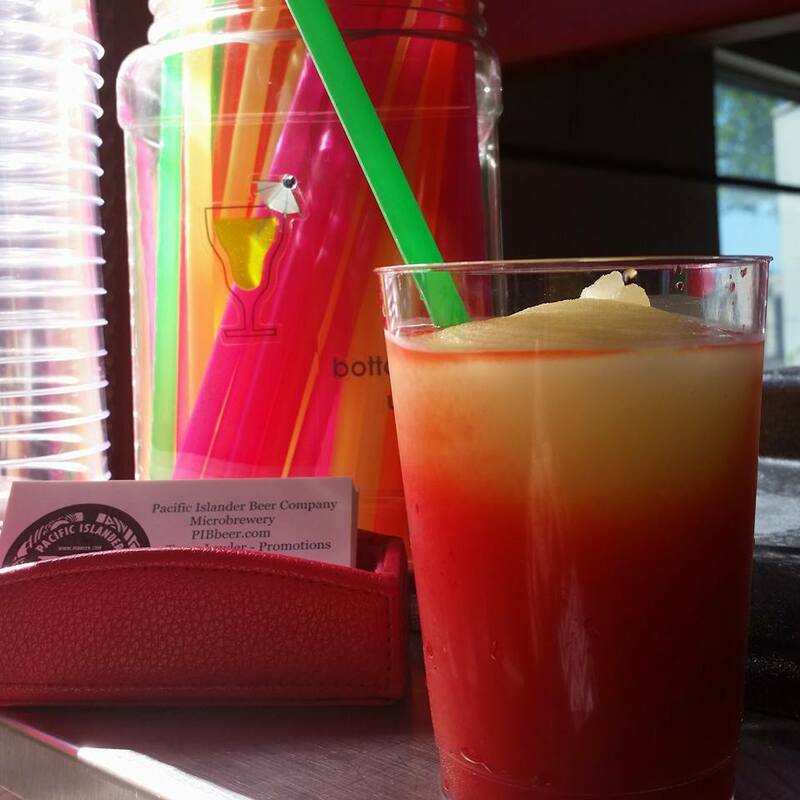 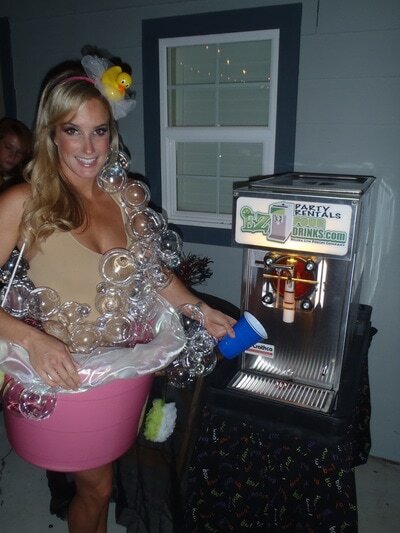 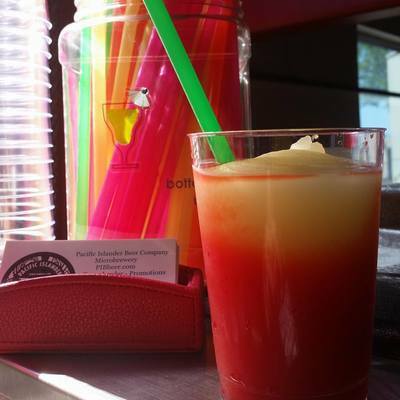 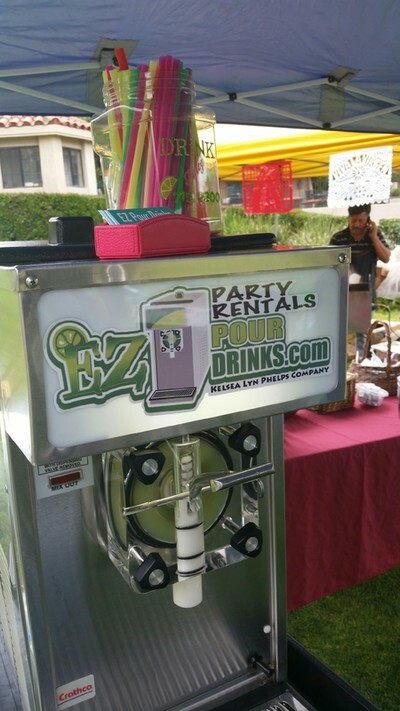 Having a Frozen Drink Machine or Margarita Machine is the highlight of any party or event. 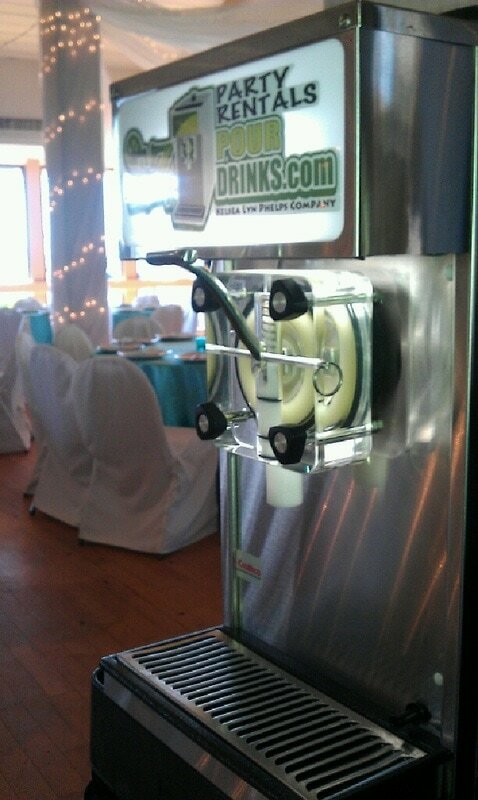 Most of your guests have never seen a machine like this and will LOVE pouring themselves a frozen drink! 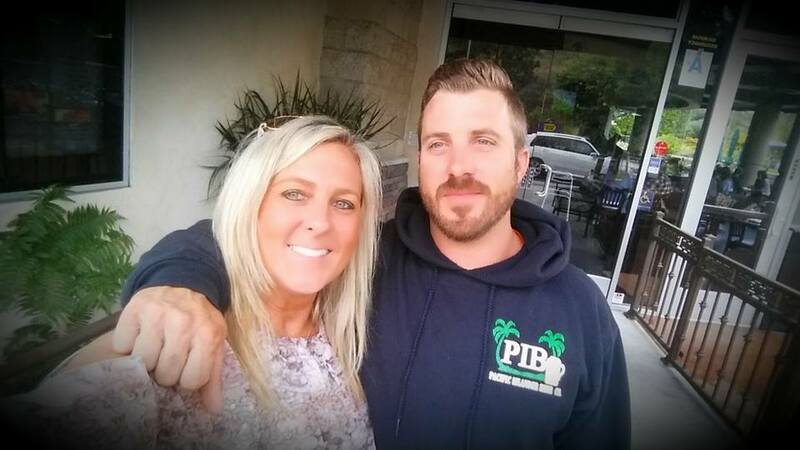 We set up at backyard barbecues, birthdays, anniversaries, weddings, retirement and holidays parties. 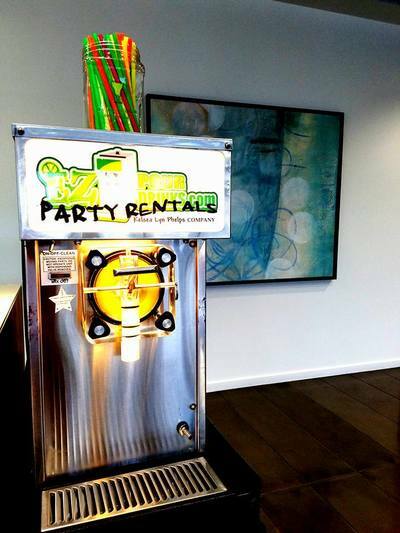 You really don't need an occasion because when you rent a margarita machine from EZ POUR DRINKS you and your guests are sure to have an awesome experience. We deliver, set it up, mix the drinks so all you do is turn the machine off at the end of your party! 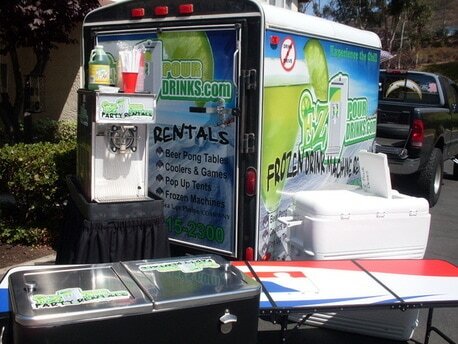 We pick up the following day (same day pick up upon availability). Flavors: Classic, Strawberry & Mango Margarita, Strawberry & Mango Daiquiri, Peach Bellini, Blue Hawaiian, Pina Colada, Hurricane, Orange Dream, Strawberry Lemonade, Cherry Limeade, Cherry, Grape & Blue Raspberry. ​Want something else? Just ask!